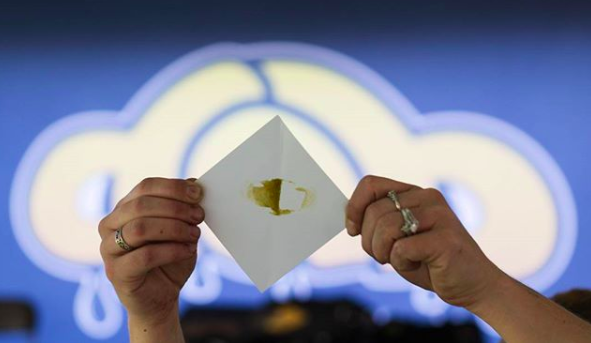 The art of extracting rosin is a relatively new craft being practiced and perfected by an ever-increasing number of cannabis consumers, with solventless extraction artists at the forefront of advancing the technology and ensuring the creation of a safe, high-quality product. 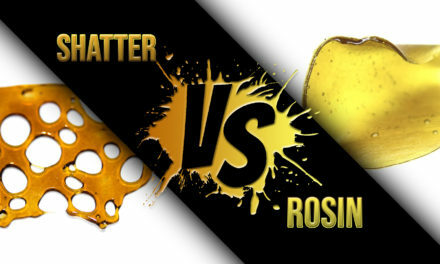 As individuals and larger processors are looking to take advantage of the benefits of pressing rosin, people have taken to forums and blogs to share knowledge and techniques. Its been a little over 2 years since the rosin technique emerged on to the scene, so experimentation is still playing a key role for processors. 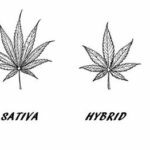 As with all advancements as it relates to cannabis, it’s the community that comes to together to share information that makes progress happen. Per the Rosin Tech forum over at GrassCity.com, the technology of pressing rosin surfaced prior to 2005, exerting that the consumer demand for discovering effective and safe at-home extraction methods has helped give an old concept a revitalized new light, allowing for companies to refine the process through the innovative development of industrial-grade presses. 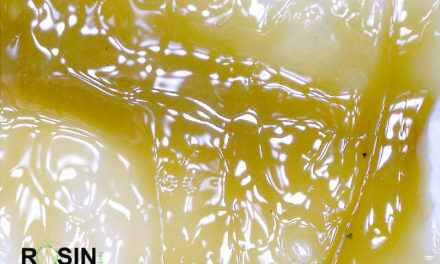 Phil “Soilgrown” Salazar is a well-known cannabis connoisseur who helped popularize the rosin technique after discovering it by accident while squeezing low-quality non-melt hash to make a full melt dab and realizing that a waxy substance was separated from the hash during the process. Many credit him with bringing the rosin technique to an elevated, pioneering level of exposure in early 2015. 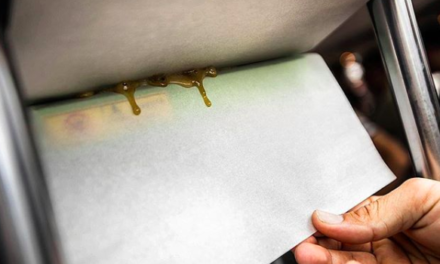 In addition to using heat and press, it was the micron filter bag that has played a huge factor in what makes quality rosin on a large scale possible. 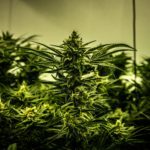 While sharing what he discovered with his fanbase, a new explosion of users trying their own hand at the solventless method erupted, with countless turning to standard hair straighteners and parchment paper to safely and simply extract cannabis oil from flower from their own homes. Jeff Church, also known as Reverend Cannabis, has been extracting medicine from cannabis for over 15 years, making him an invaluable resource in the conversation surrounding the history and benefits of rosin tech. As previously explained by Church, Soilgrown did not personally invent the technique itself, like many have asserted. Church points out that others in the late 1990s and 2000s should be credited for discovering rosin and helping progress the advancement of the extraction method, such as the hashish operations in Morocco that discovered oil was created while squeezing hashish into bricks. 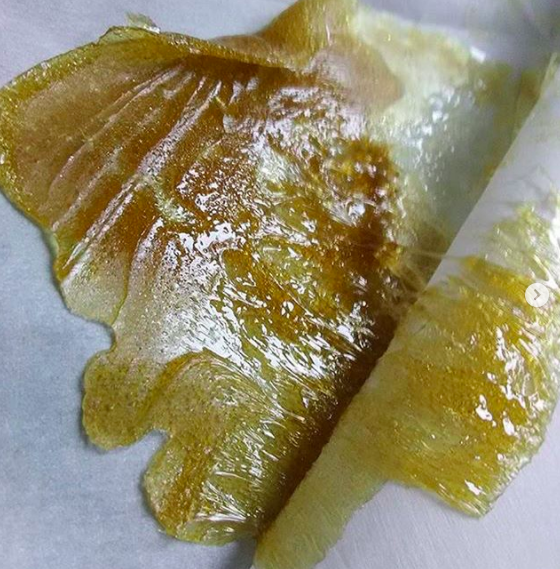 That said, there’s been a massive progression with rosin and it wasn’t until Soilgrown that it gained widespread popularity within the community. 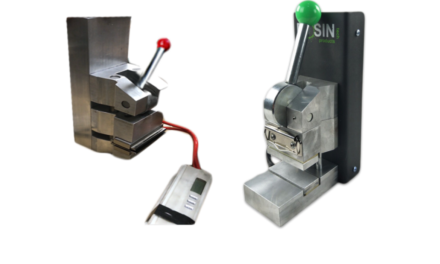 As the technique became more refined and efficient, countless have made the transition from utilizing solvent-based extraction methods, such as with butane, to solely utilizing the solventless rosin technique — with the development of high-grade, at-home industrial presses helping to further reinforce the rapid growth and preference behind the extraction method.